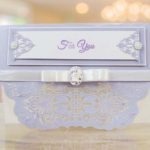 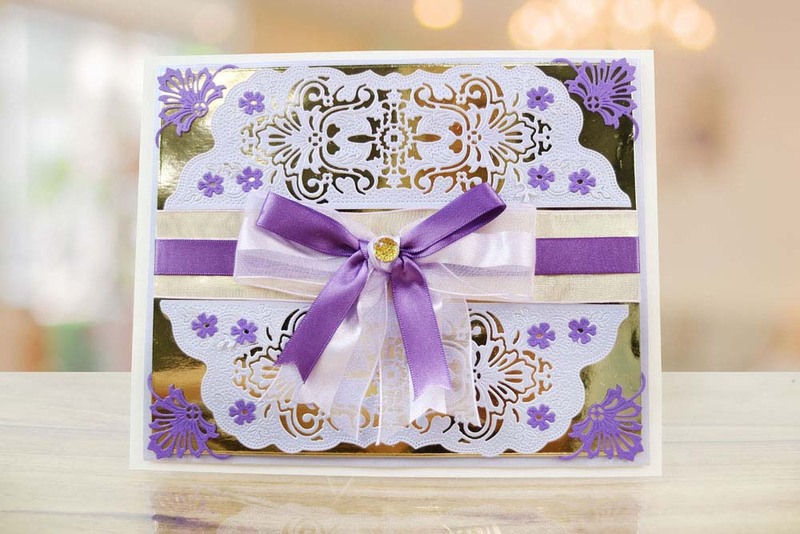 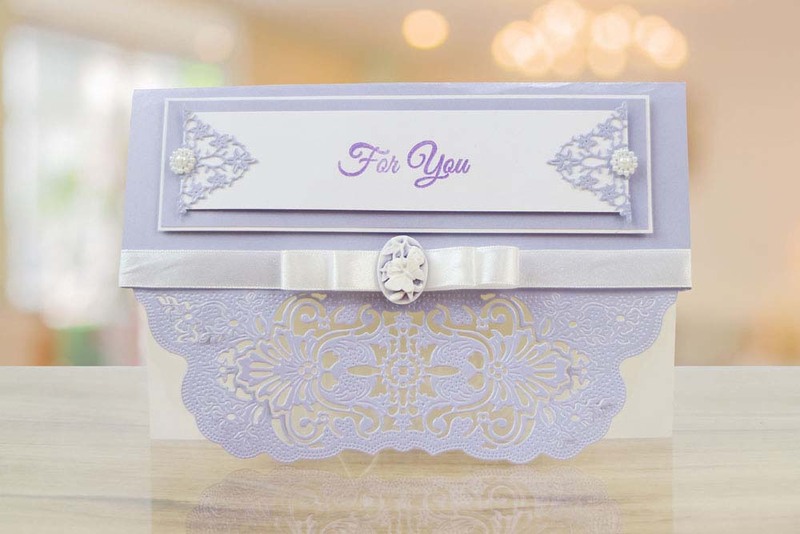 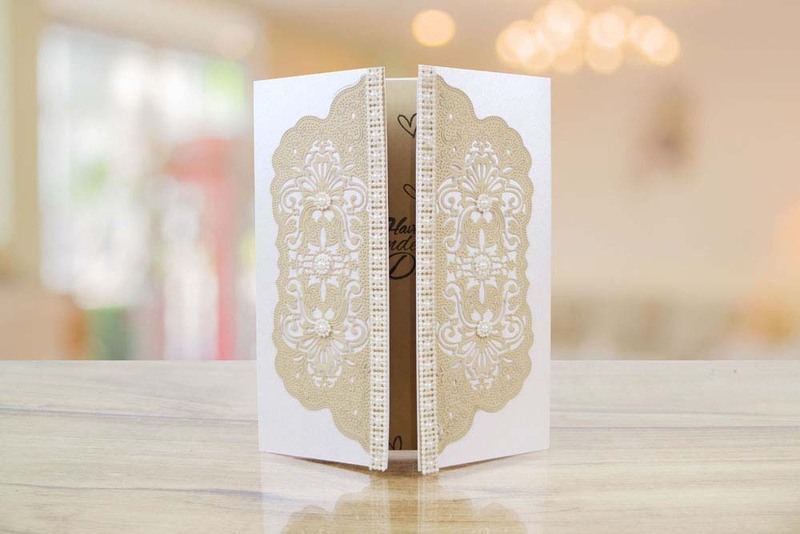 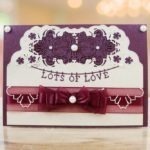 The Tattered Lace Signature Decorative Border die is full of intricate detailing with florals, pin dots, cut out details and more, The fancy design of this die makes it perfect for special occasions like Weddings, Anniversaries, Mother’s Day and more. 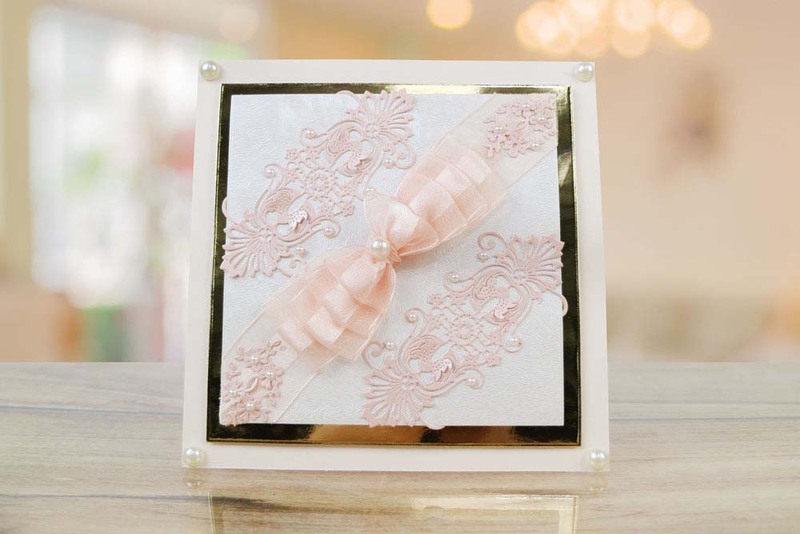 This die is extremely versatile and can be used within matting and layering, as a border or frame, opening on cards and invitations and many more, the possibilities are endless with this die. 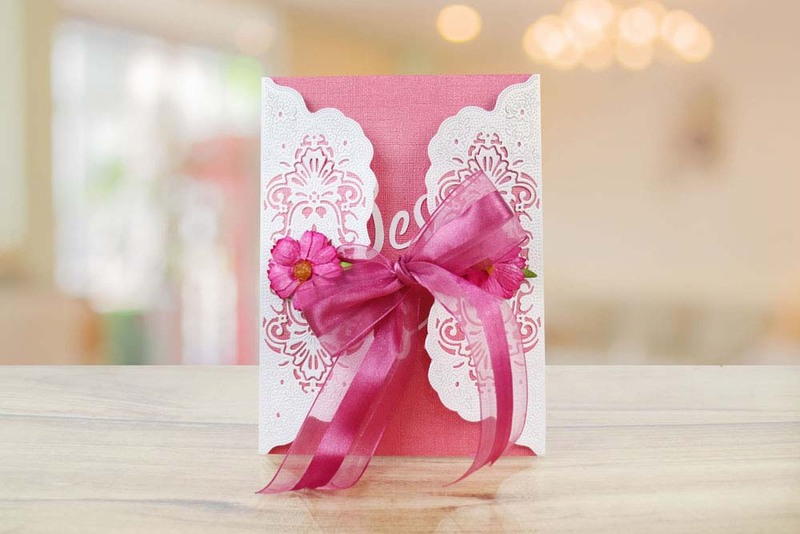 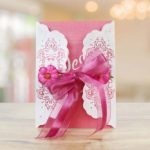 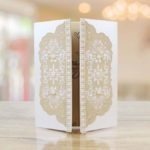 Emboss onto cardstock to add a decorative design in the background of your sentiments and embellishments. 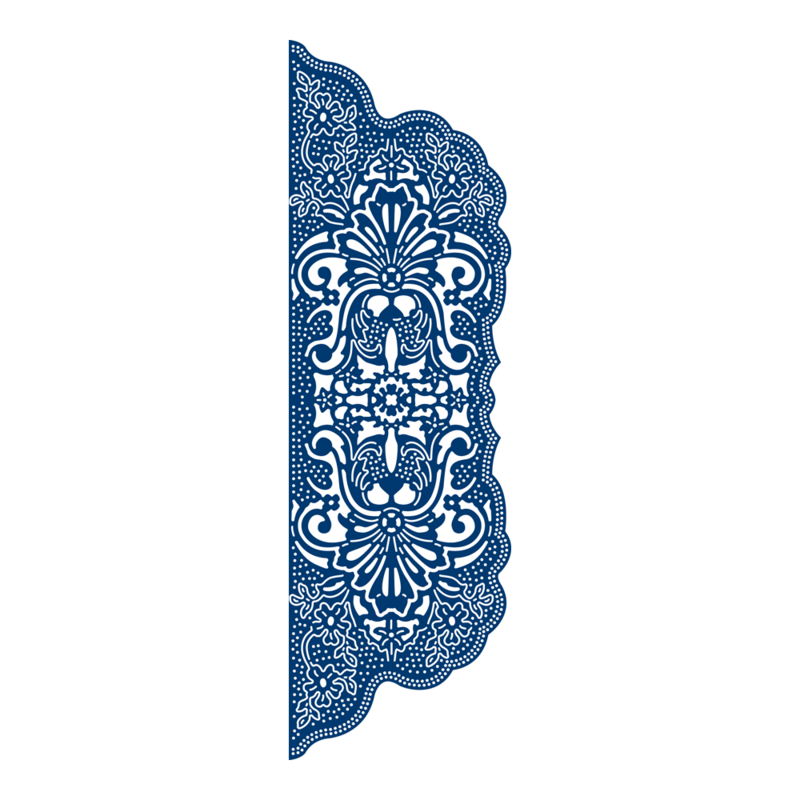 This die measures approx 6.2cm x 20.1cm.